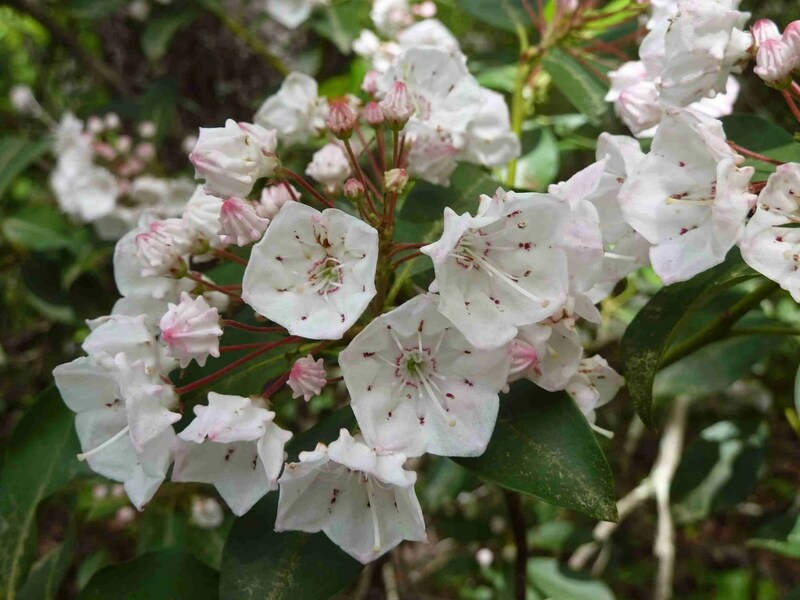 Mountain laurel is in full bloom at Vickery Creek. 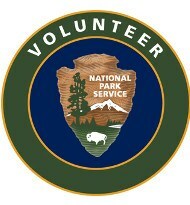 One of the most beautiful hikes in Vickery Creek is between mappost VC28 and mappost VC26. Big Creek tumbles on one side of the narrow trail as you walk through the mountain laurel thickets.